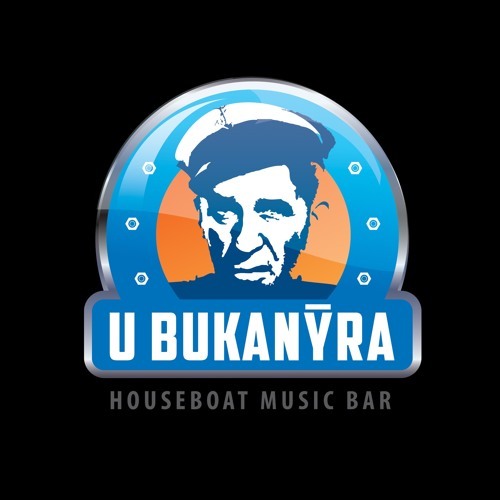 With its location right in the city center, reasonably priced drinks and good quality sound system, our friendly houseboat-turned-club would be one of the „not to be missed" places in Prague by its own (come on, who doesn't love partying on a boat?!). Bukanyr, however, offers much more than that. Our parties are run by the top Prague and international DJs who cherrish their residency and musical freedom our club offers. We got summer terrace on the upper deck with all-day bar, barbeque and foosball tables. We screen movies and introduce live band shows. Above all, we are one of the few places where you can still experience that legendary Prague vibe that has been drawing people from all around the world to the city since the early 90's.